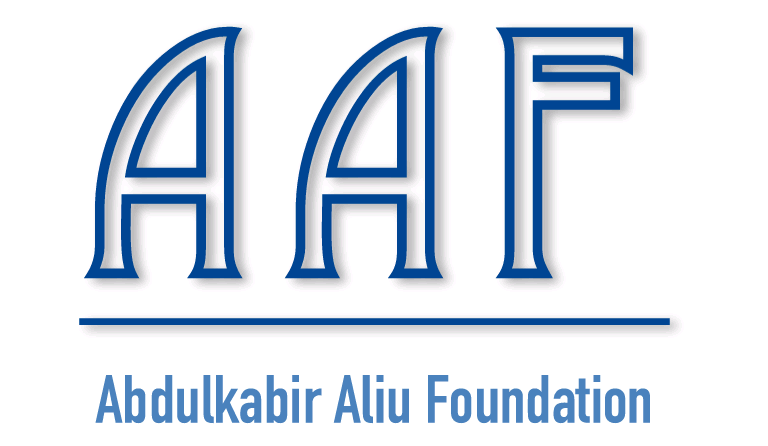 Abdulkabir Aliu Foundation Scholarship...(Recent Aptitude Test Update). Yes... good morning LMB, LMBLUG readers... 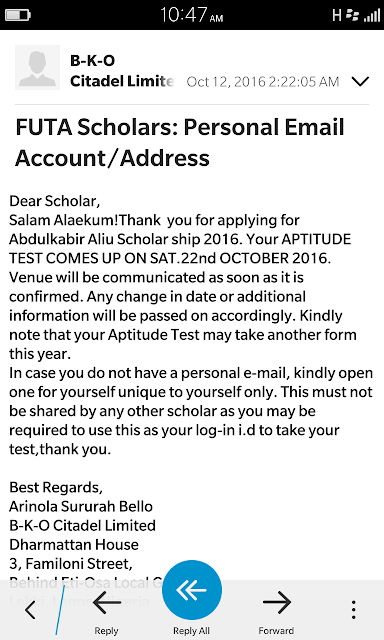 I was scrolling through mails today and I came across this below, if you are a Muslim or a FUTA student and you applied for ABDULKABIR ALIU FOUNDATION SCHOLARSHIP, please check your mail cause you might be lucky to have received a mail like this one below. 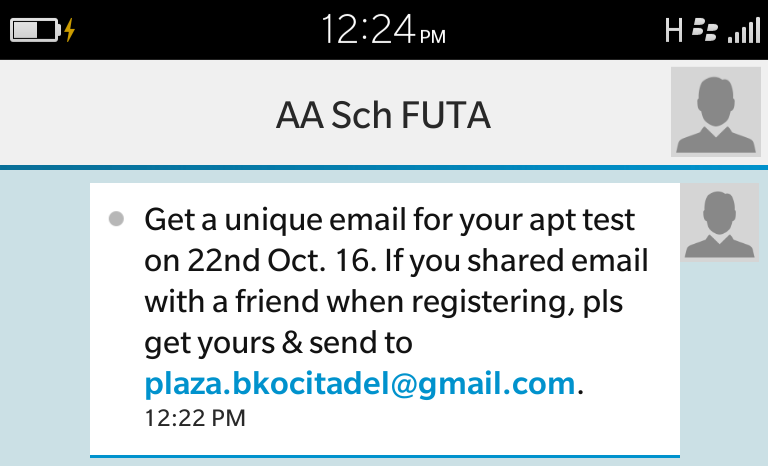 So Goodluck scholars. 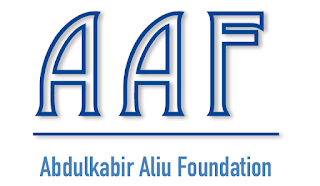 Salam Alaekum!Thank you for applying for Abdulkabir Aliu Scholar ship 2016. Your APTITUDE TEST COMES UP ON SAT.22nd OCTOBER 2016. Venue will be communicated as soon as it is confirmed. Any change in date or additional information will be passed on accordingly. Kindly note that your Aptitude Test may take another form this year. In case you do not have a personal e-mail, kindly open one for yourself unique to yourself only. This must not be shared by any other scholar as you may be required to use this as your log-in i.d to take your test,thank you. Behind Eti-Osa Local Govt. Sec.